Canadian Parents for French » Movie Night » 2014 CPF BURNABY FRENCH FILM FESTIVAL! 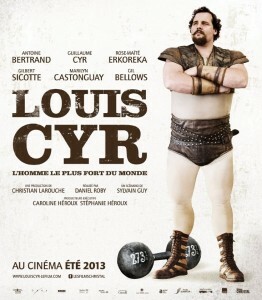 Watch the trailer on the official site. Ernest et Celestine is nominated for the Oscar 2014, Best Animated Feature, has received the Cesar 2013 for Meilleur Film d’Animation and many other Awards. The Burnaby Chapter of CPF was re-instated October 2012 and since then we have been working hard to create events that support the French language within schools and well as outside the classroom. We feel this event will provide an exciting opportunity for Burnaby students to experience French in an exciting and entertaining setting. We would like to thank our members for their support by offering their children free admission to the 2014 CPF Burnaby French Film Festival. CPF relies largely on membership dues to run various programs throughout the year that benefit all Burnaby students – both members and non-members. Contact us if you are unsure of your membership number or expiry date. You can join now to receive the membership discount! Go to http://cpf.ca/en/membership/ to sign up. Please print out your “Payment Confirmation” and attach to your child’s consent form. 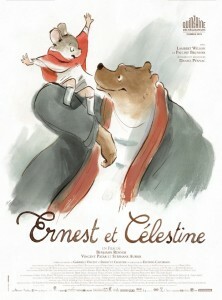 Tagged Burnaby, cinema, CPF, CPF Burnaby, Ernest et Celestine, film, French Film Festival, Louis Cyr. Bookmark the permalink.